A simple abaya with nice details ! Magnificent suit cape and skirt for girl ! Rhinestoned and nicely worked, here the new abaya Namira ! 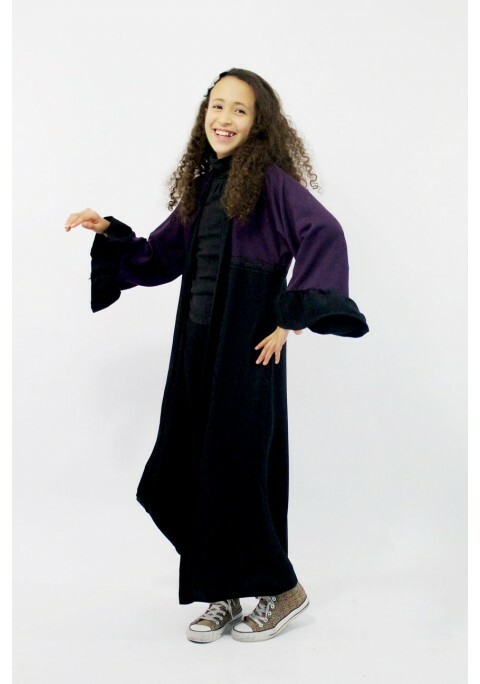 Here is the very beautiful abaya Andalous! An Al Moultazimoun original and one of our best selling.